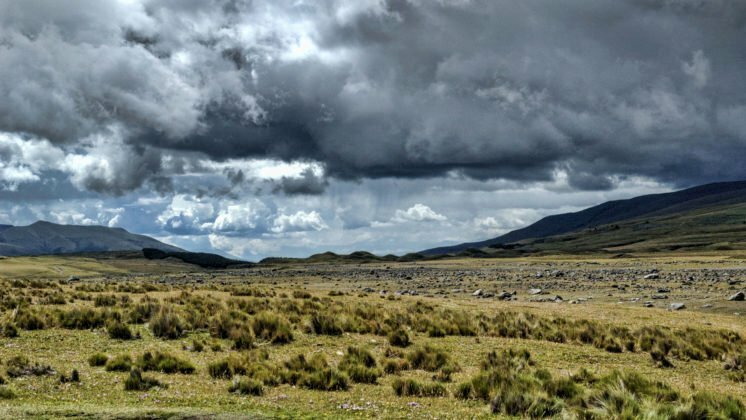 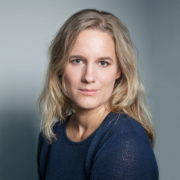 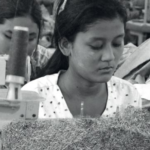 Clothing brands and retailers usually do not produce the items they sell but have their products made by a variety of manufacturers that are predominantly located in low-cost countries. 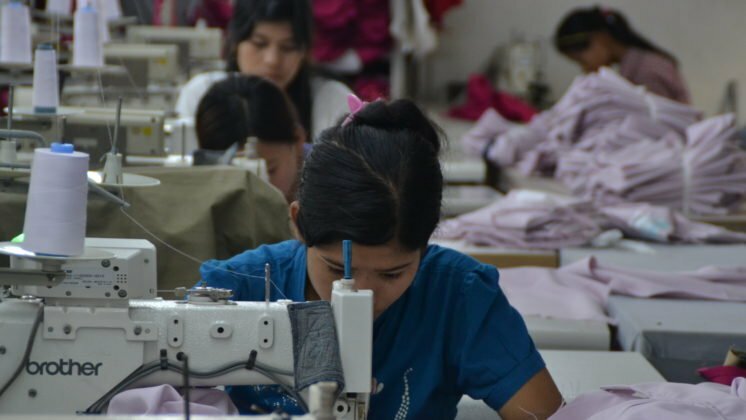 As fashion trends are changing at an ever faster pace, the industry is operating at ever higher speeds and demanding quick, flexible and cheap production from its suppliers to keep up. Inherently linked to this operating model is, among others, the risk of precarious workplaces that are incorporated into the supply chain through unauthorised subcontracting arrangements. 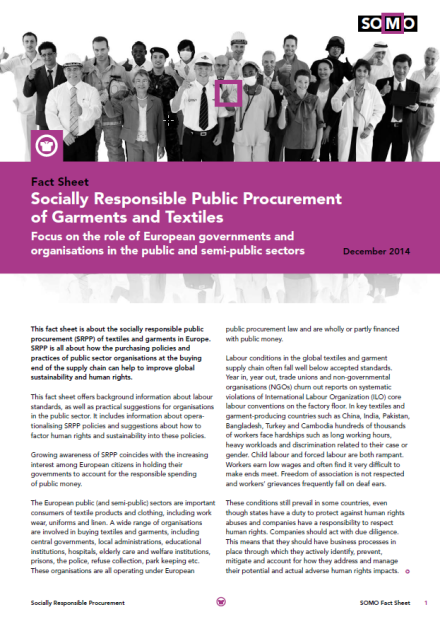 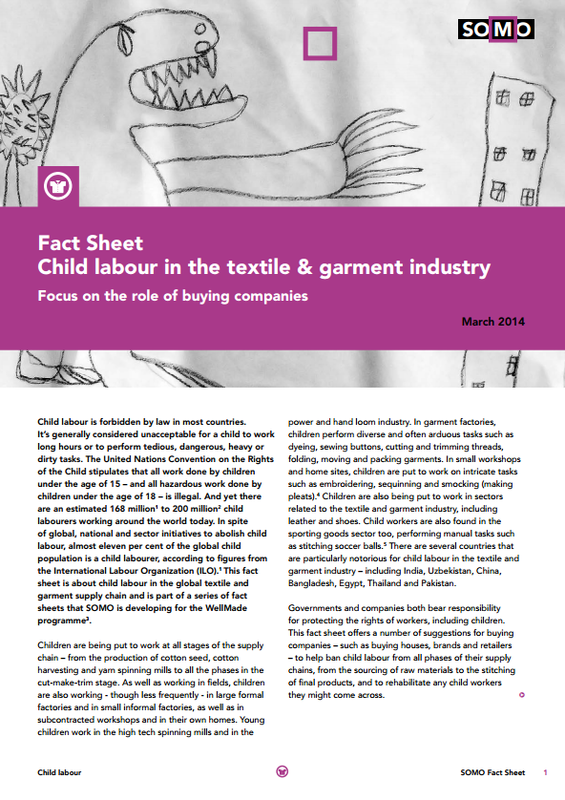 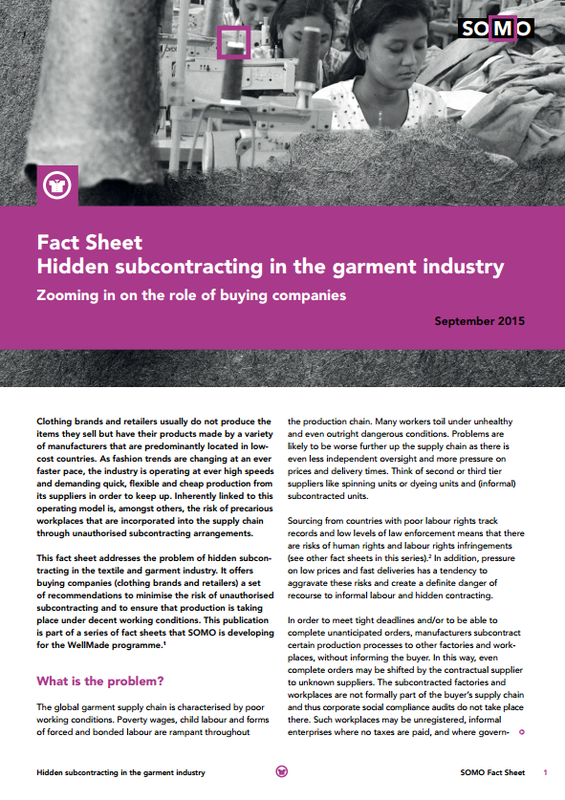 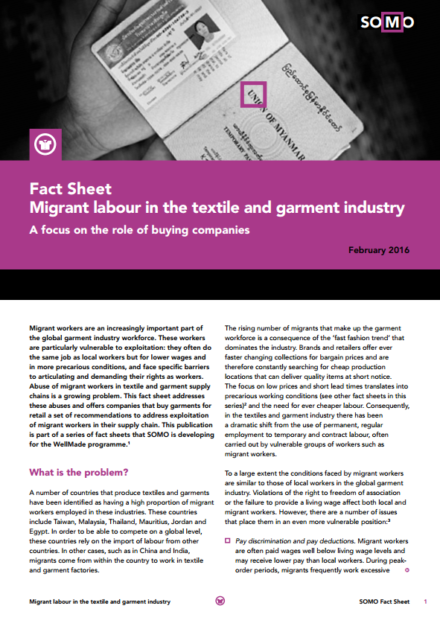 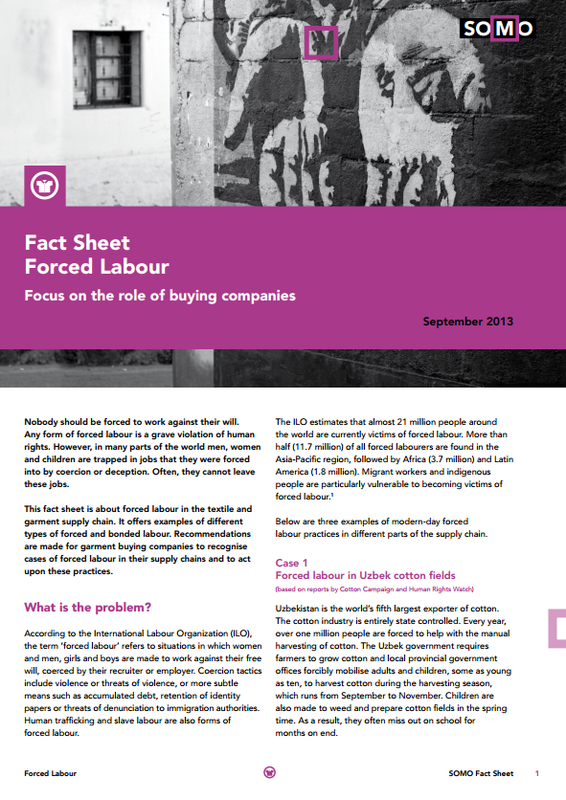 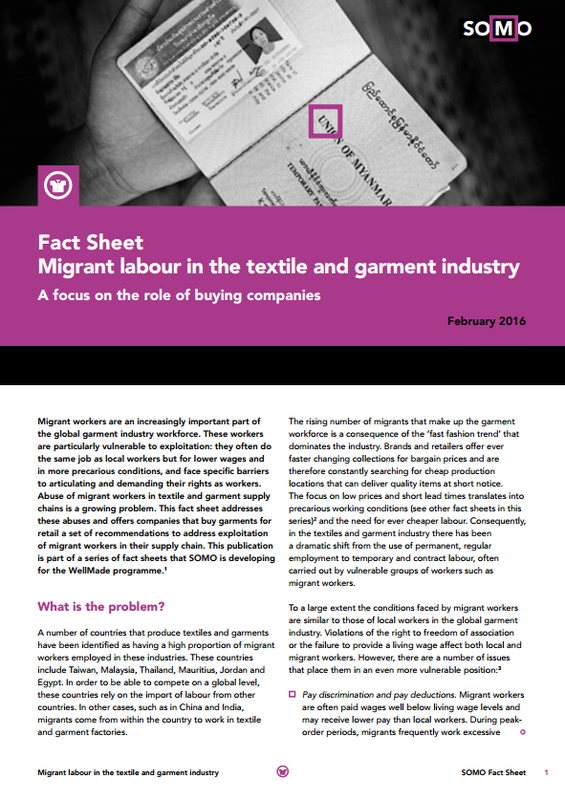 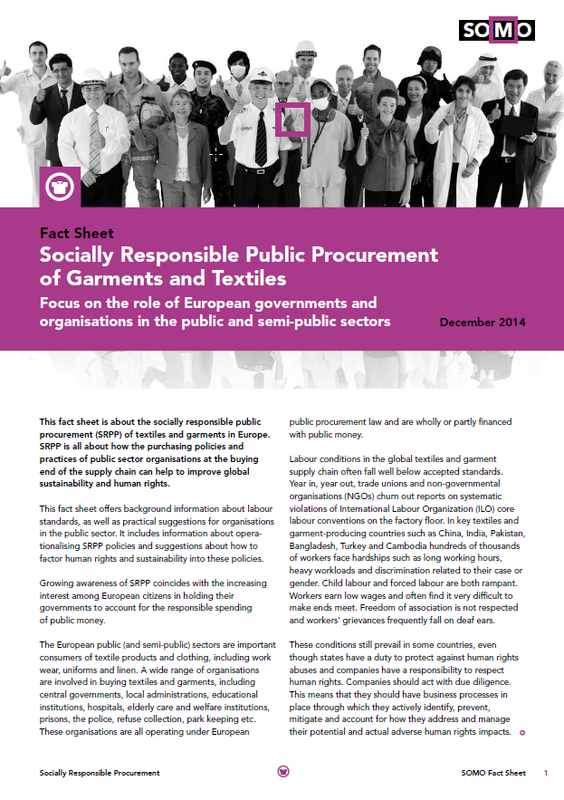 This fact sheet addresses the problem of hidden subcontracting in the textile and garment industry. 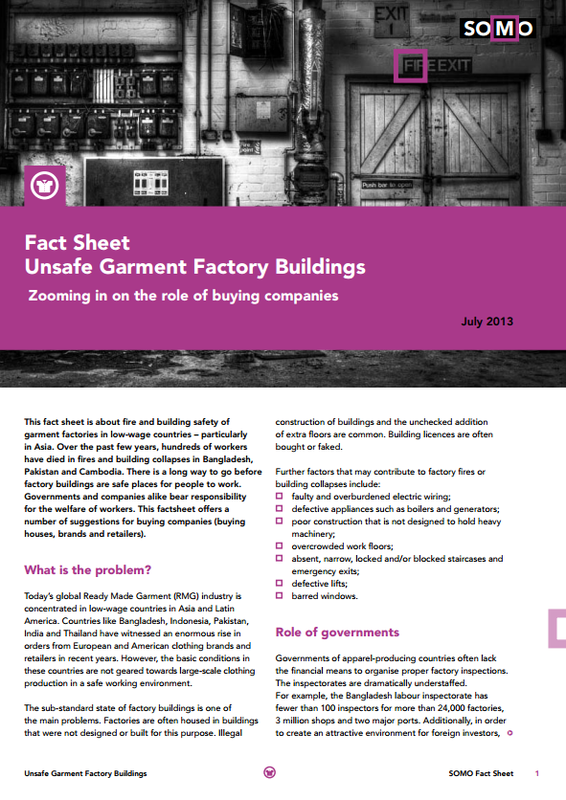 It offers buying companies (clothing brands and retailers) a set of recommendations to minimise the risk of unauthorised subcontracting and to ensure that production is taking place under decent working conditions. 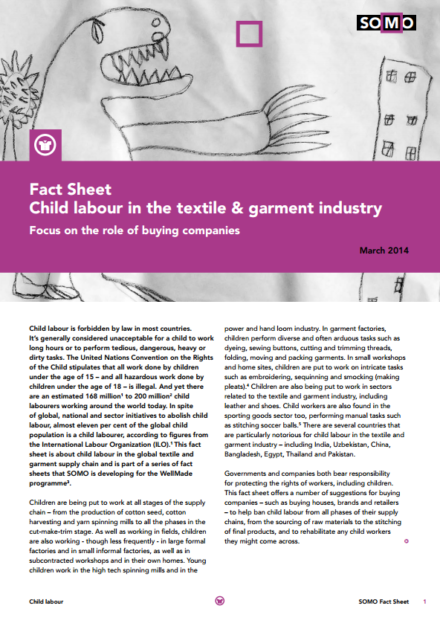 This publication is part of a series of fact sheets that SOMO is developing for the WellMade programme.